BYRON CENTER, MI. 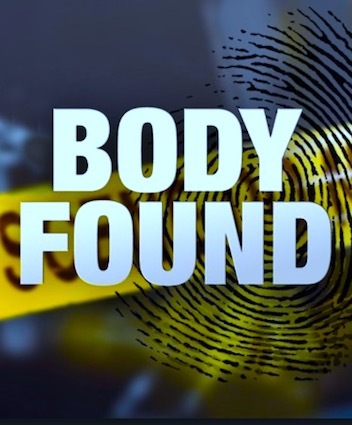 (THECOUNT) — The Kent County Sheriff’s Office is investigating a “suspicious death” after a former pastor, Dale Cross, of Byron Center, was found dead in the roadway. Cross, 66, was found dead laying next to his vehicle on the side of the road near 68th Street SW and Burlingame Avenue SW. He was a former pastor at Abundant Life Church in Byron Center. Police officially identified the deceased male as 66-year-old as Dale Cross. Anyone with information on the death is asked to contact police at 911.